BarkBox is a direct to consumer dog subscription box that feature BarkBox toys and treats. 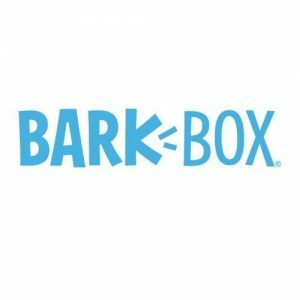 BarkBox is a market leader in their category, with the popular brand’s website announcing that they’ve served over 2,000,000 dogs! BarkBox toys are a popular centerpiece to this monthly subscription service, which includes “at least 2 innovative toys, 2 all-natural bags of treats, and a chew, curated from each month’s unique themed collection,” according to their website. The monthly subscription box at BarkBox.com begins at $22/month, and BarkBox products are also available ala carte at BarkShop.com.